A steadfast friendship binds Mickenson, Pierre and Vitaleme, three 12-year-old boys living in a children’s home in Port-au-Prince. When an earthquake devastates the city, the lads escape to seek their fortune on the streets. Mickenson and Pierre then have an accident, and are placed in care. This separates them from Vitaleme, who refuses to accept the new situation. 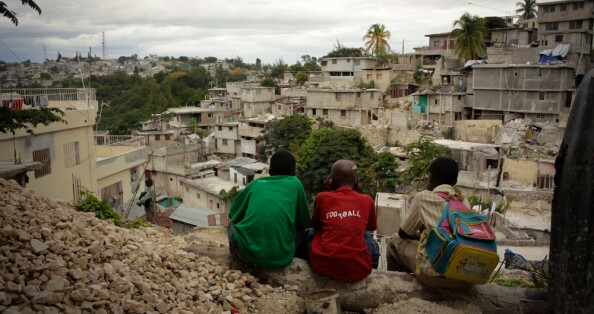 Three Kids—Twa timoun in Haitian Creole—is a moving portrait of three boys’ attempt at survival; it also shows their exuberance in the midst of a devastated city where life must go on. Born in Belgium in 1983, Jonas D’Adesky studied sociology in Brussels before studying filmmaking at the Institut des Arts de Diffusion in Louvain-La-Neuve. 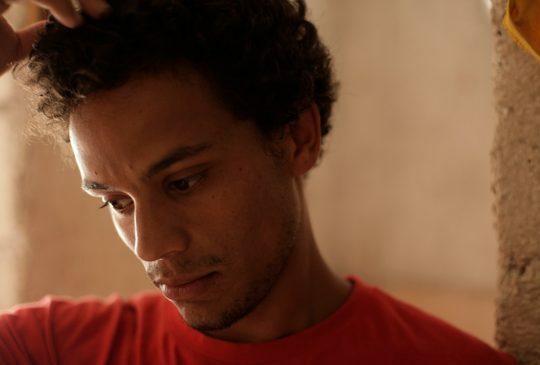 In 2010 he travelled to Port-au-Prince to make a documentary about an aid organisation helping street children. It was there that he met the boys who would become the actors in Three Kids, his first feature.